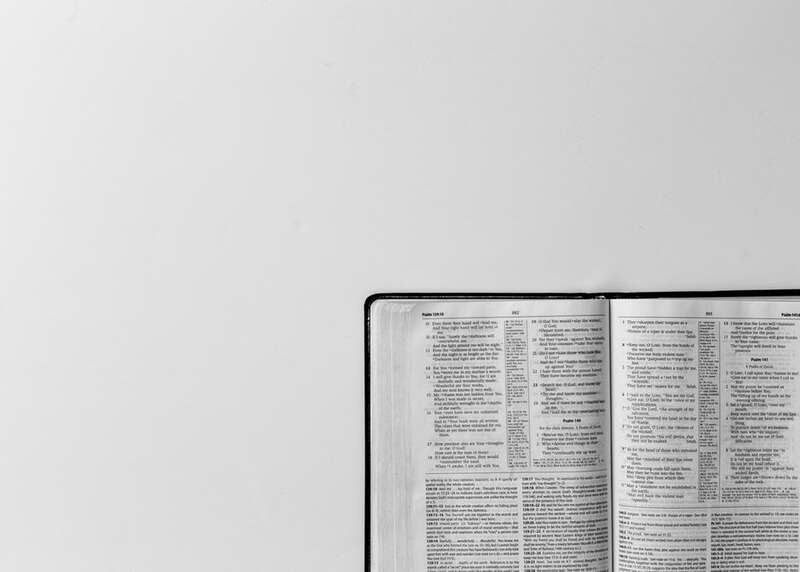 I’m inviting you to join me for a 30 Day New Testament Reading Plan. Beginning Thursday, November 1st I’ll be reading the passages in this plan as a way to quickly work my way through the New Testament. It’s an intense reading schedule(around 8 chapters a day), but I’ve found much spiritual benefit from it. Below you’ll find the both the plan as well as a link to a Reading Plan in the Logos Bible software. Feel free to join the Logos group for Lake Wylie Baptist to access the plan and import it into Logos and your personal calendar. Let me know if you plan on joining me! 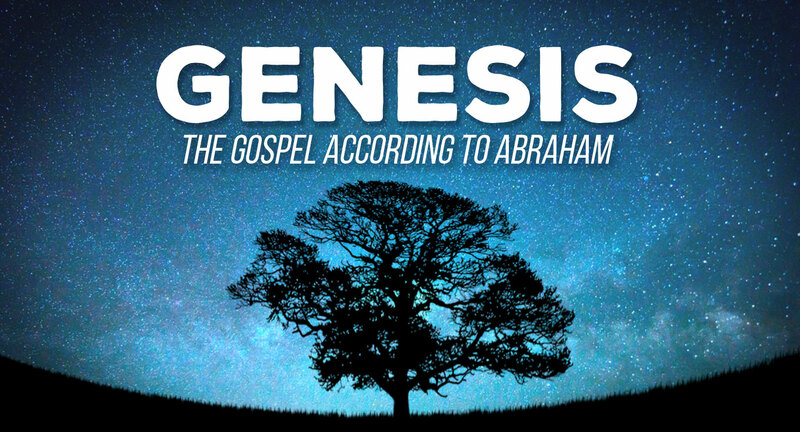 This morning we started a 5 week series we’re calling The Gospel According to Abraham. 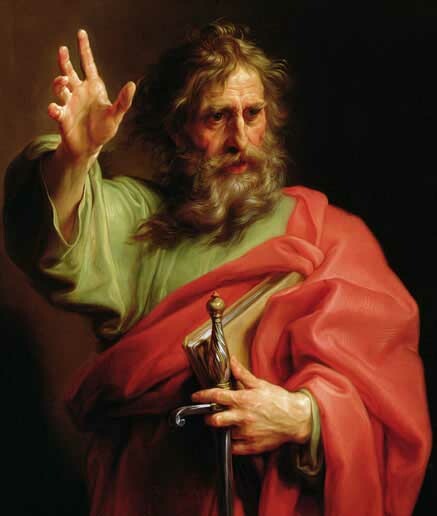 If you’re new to the Bible, Abraham is the biggest character in the Old Testament. He’s monumental. Three major world religions: Christianity, Judaism, and Islam claim Abraham as a father of their faith. This means that the majority of the world population trace their beliefs back through Abraham.